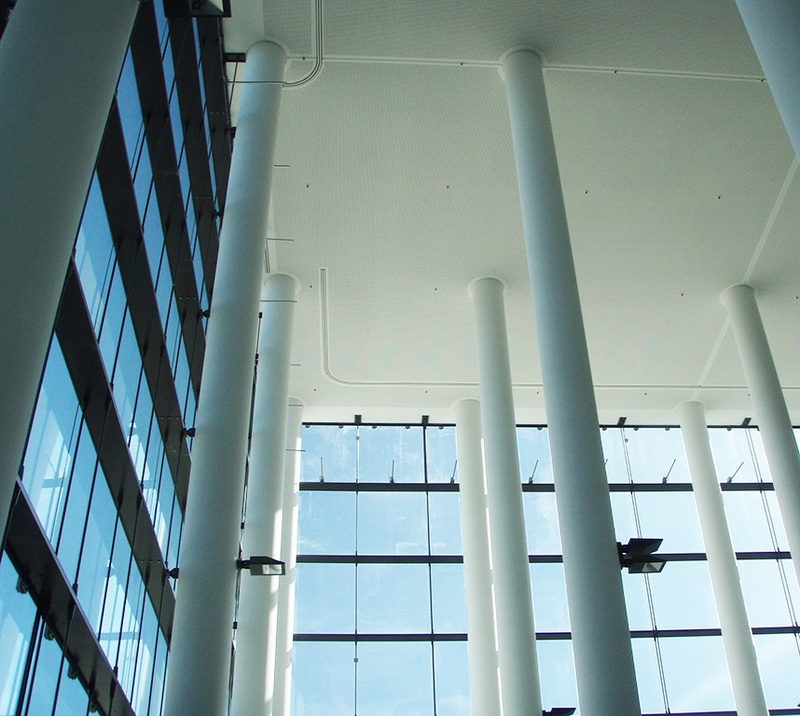 With an experience from over 3000 monorail projects, Rostek engineers will help you to design the best possible facade access. Rostek aluminium track profiles can be used to solve your demand in best possible way. Rostek monorails can be optimized for long or short bracket spacings in best economical way without forgetting aesthetical views. 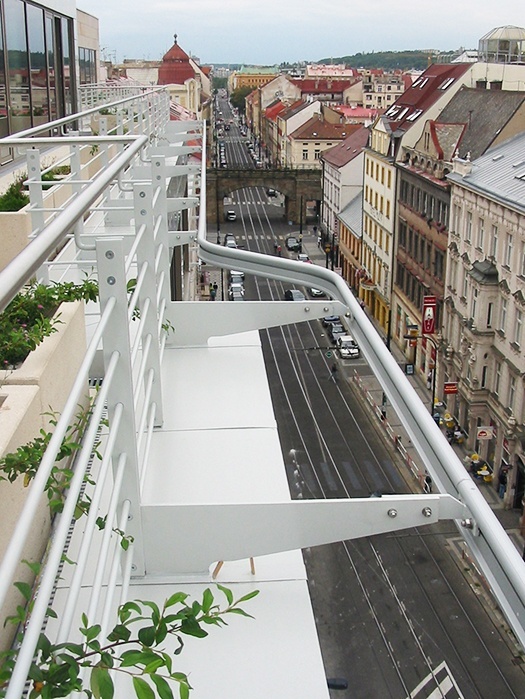 Rostek’s monorail system comprises an aluminium track complete with one of our BMU cradles or suspended platforms with either manual or motorized trolleys, depending on the application and project budget. Monorails can even be hidden in the roof structure. We have a very wide range of monorail products and offer the best solutions on the market. No building is too complex or unconventional for Rostek monorails. All of our monorails can be fitted indoors and outdoors. The monorails can be mounted to the ceiling or the parapet of a building to conceal it or to promote the architectural design. The Roslift system can even climb vertically with a full load. 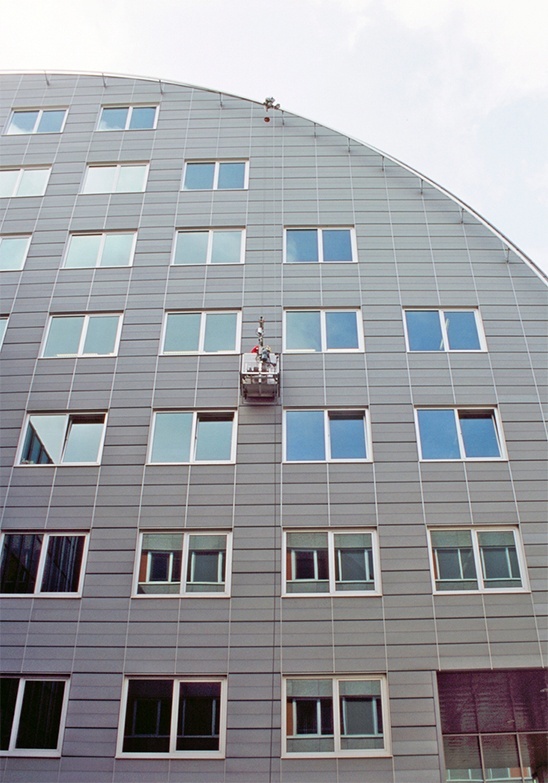 The Roslift trolley can be used in monorail systems in any shape of the facade, it can even climb on a vertical surface. This makes The Roslift ideal for modern buildings - Even the most complex architecture is not a challenge for the Roslift system.